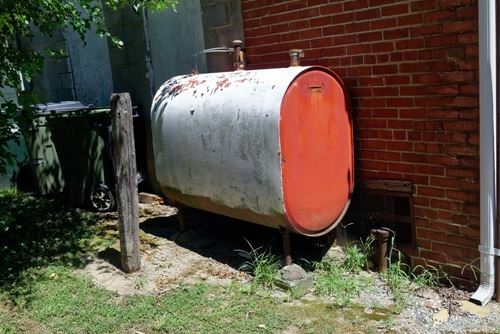 Ever wonder how they got that 300 plus gallon oil tank into the basement? How’d they get it through the door and now that it’s old, how are they going to get it out? We’ve done it more times than we can count. Our expert teams have the equipment, tools and expertise to deal with joined tank systems or install and remove oil tanks of any size – including 275 and 330 gallon oil tanks, as well as underground tanks. We’ll also deal with any other maintenance or repair issues with your oil tank. Repair and/or replacement of vent alarms and oil tank gauges are a few examples of our maintenance services.